A new roof on your home does much more than improve its curb appeal. It can increase the value of your home while providing you and your family protection from the elements. 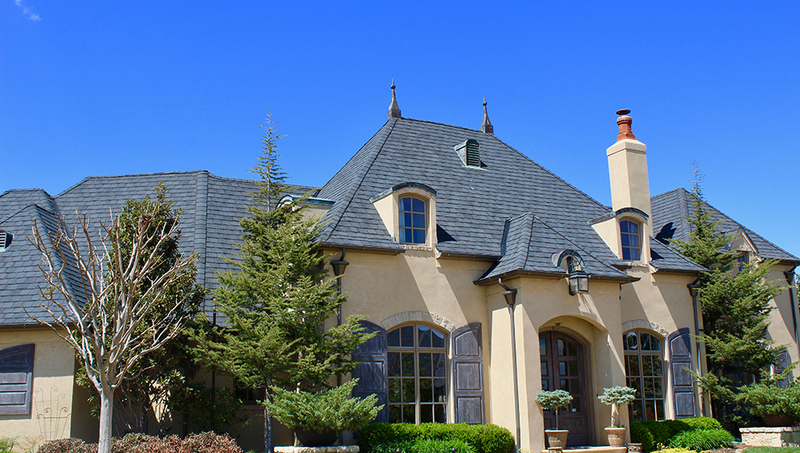 Elliott Roofing offers a wide variety of materials to fit the look and style of your home, from asphalt to wood shingles, slate and other unique materials. We believe function and form go hand in hand, so you can count on a roof that’s beautiful and built to last. Check out our residential projects page to see examples of our previous work. At a certain point, a roof is beyond repair and needs to be replaced. 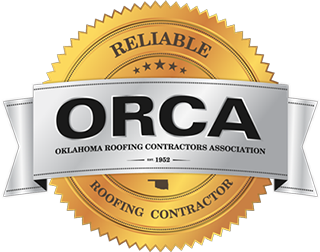 When this time comes, trust Elliott, your roofing contractor in Tulsa and OKC, OK, to install your new roof quickly and effectively. 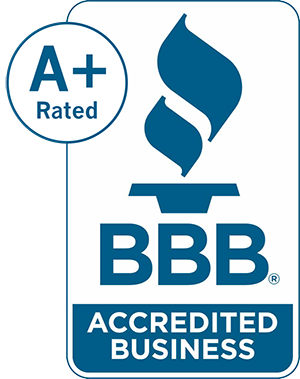 Our full-service team has the experience and expertise to install a new roof that can protect your home – and increase its value – for years to come. Call us today for a free estimate. We’ll perform a fair, thorough evaluation of your roof and work with your insurance company to make sure you’re covered. For minor leaks and cosmetic damage, repairing your existing roof can save you the money and inconvenience of a complete reroof. If your roof is damaged and needs repair, call our residential roofing repair specialists today for a free estimate. We’ll perform a fair, thorough evaluation of your roof and work with your insurance company to make sure you’re covered. From the cosmetic to the functional, roofing accessories can increase the value and appearance of your roof. Elliott can provide and install all the roofing accessories you need to give you a roof that matches your dream home in Tulsa or OKC. As your local roofing contractor, we can also repair or replace your existing roofing accessories if they’re damaged or mismatched. Call us today to learn more.